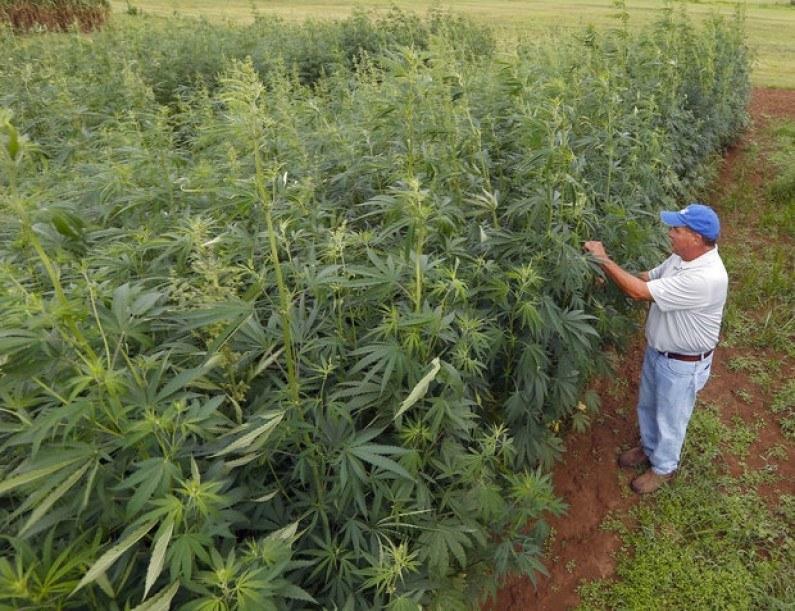 Industrial hemp is enjoying a huge resurgence of interest on the part of industry, farmers, nutritionists and green consumers. Could it be in the mix for Iowa agriculture? STATE REP. JOHN FORBES, D-Urbandale, represents District 40 in the Iowa House of Representatives. The district includes much of Urbandale. He can be reached at or 778-7699 or 281-3221.